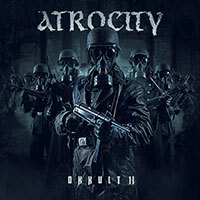 Atrocity – Official Website » ATROCITY confirmed for the ‘MADE OF METAL’ festival in the Czech Republic! 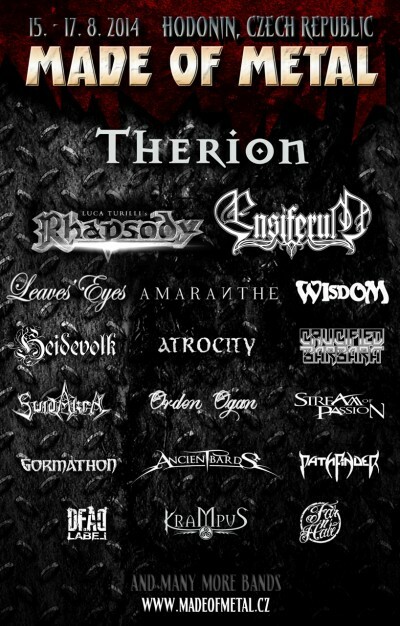 ATROCITY confirmed for the ‘MADE OF METAL’ festival in the Czech Republic! Dear Creatures of the Night from the Czech Republic! 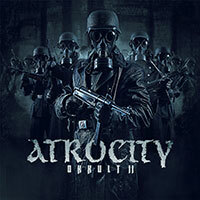 We are happy to announce that ATROCITY will be returning to the Czech Republic!! We will play the MADE OF METAL festival in Hodonin on the 15th of August 2014!!! - DELUXE METAL BOX (limited, 500 copies) incl. 2 CD Mediabook, "Shadowtaker" T-Shirt (XL), signed ATROCITY autograph card, "Spell of Blood" postcard, "Phantom Ghost" postcard, "OKKULT II" sticker! Please check your inbox to your confirm your registration! Webdesign © 1998-2018 by Music Webdesign. © 1998-2018 by Atrocity. All rights reserved.